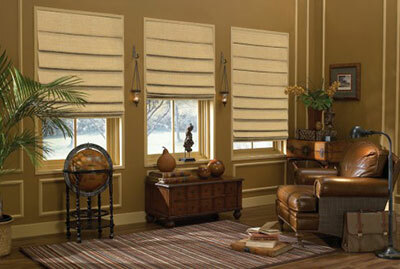 Soft fold roman shades in standard fabrics are a great choice for any windows in your home or office. They offer the fashion of soft drapery while giving you the privacy you want and light control. 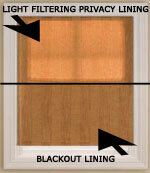 These roman shades come with cord locks on the back and light filtering lining, but opting for blackout lining is recommended for total light control. You can choose from a variety of different colors and prints and please note that stay pockets interrupt the prints. Before making your purchase, request fabric samples so you can verify the color and texture of the shades you want. To provide comfort within their home office space, many property owners are now integrating the latest light control systems. By taking control of the light entering the property, owners can ensure their work is completed efficiently while their light control products add a stylish element to the office space. 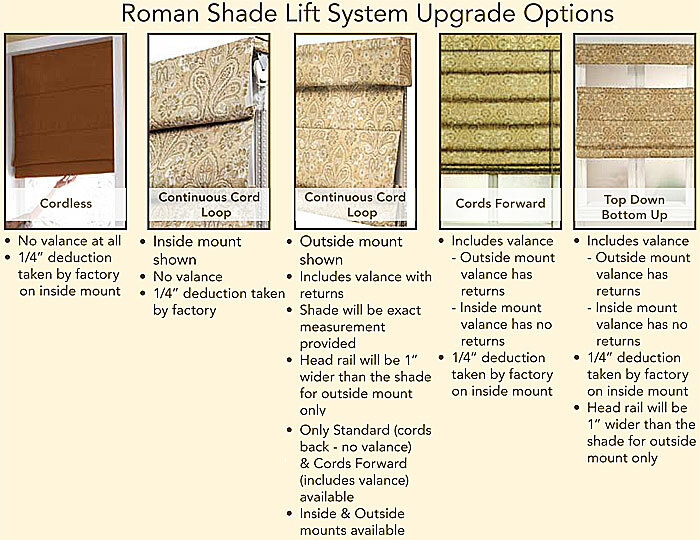 The experts at BlindsOnLine.com have great experience within this area, and we’re now inviting clients to review our Soft Fold Roman Shades, which are offered in our standard fabrics to add unique elegance to all home offices. 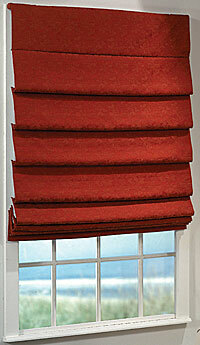 We’re now offering a complete range of customization options for our Soft Fold Roman Shades. 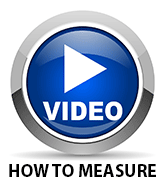 Buyers can quickly and simply customize their products online, selecting their ideal height, width and product color. 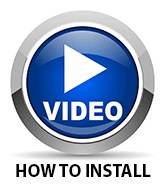 It’s the trusted solution for a perfect home fit. At BlindsOnLine.com, we cater directly to the proactive homeowner. This means that when our clients have questions about our Soft Fold Roman Shades, they can speak directly to one of our service specialists by phone. We’ll have your questions answered and the ideal product available to you within a consolidated time frame. 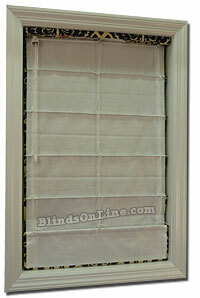 Our wholesale pricing makes shopping at BlindsOnLine.com more affordable than shopping at the local retail chains. 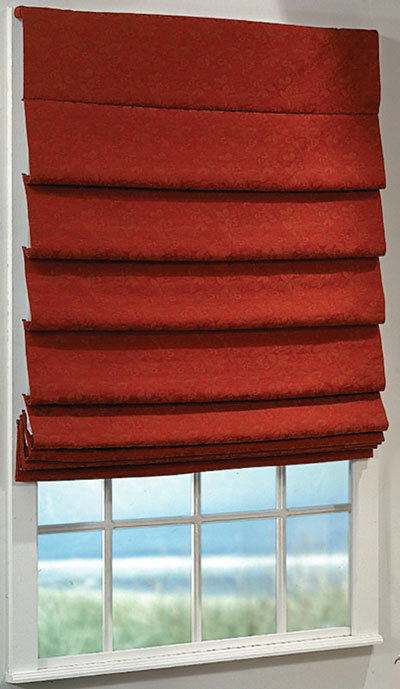 Our Soft Fold Roman Shades are now available at the lowest market pricing, making our service one of the most cost-effective for the budget-focused homeowner. It’s just one element that forms a part of our full commitment to exceptional customer service.